My friends! These are indeed the days for enjoying wine. But what days aren’t? 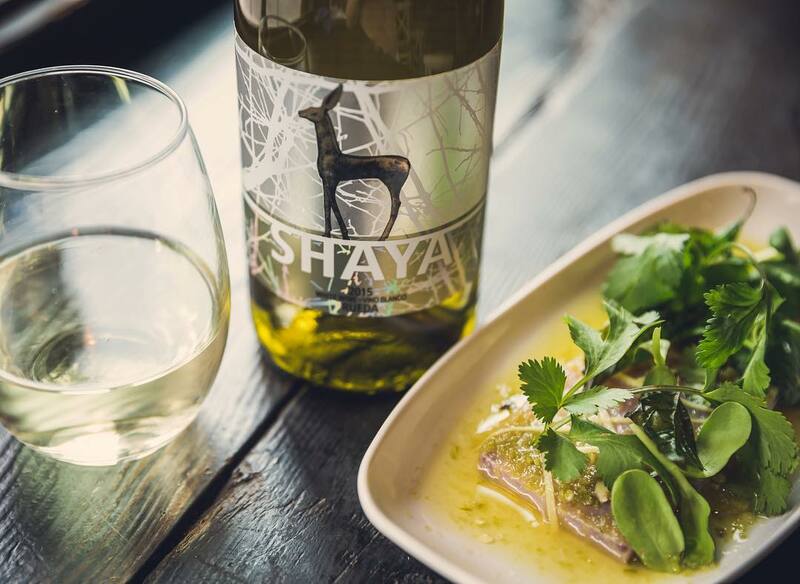 Summer, with its long balmy evenings, the joys of dining en plein air, and its moments in the sun where all time seems to stand still, is certainly the season to savour and share a great bottle of of wine with good friends. There are many fine establishments in our neighbourhood with wine lists that will appease the most discerning of palates. We doubt the fussiest of connoisseurs will leave without an obvious smile on their faces and a throughly satisfying warmth in their bellies. 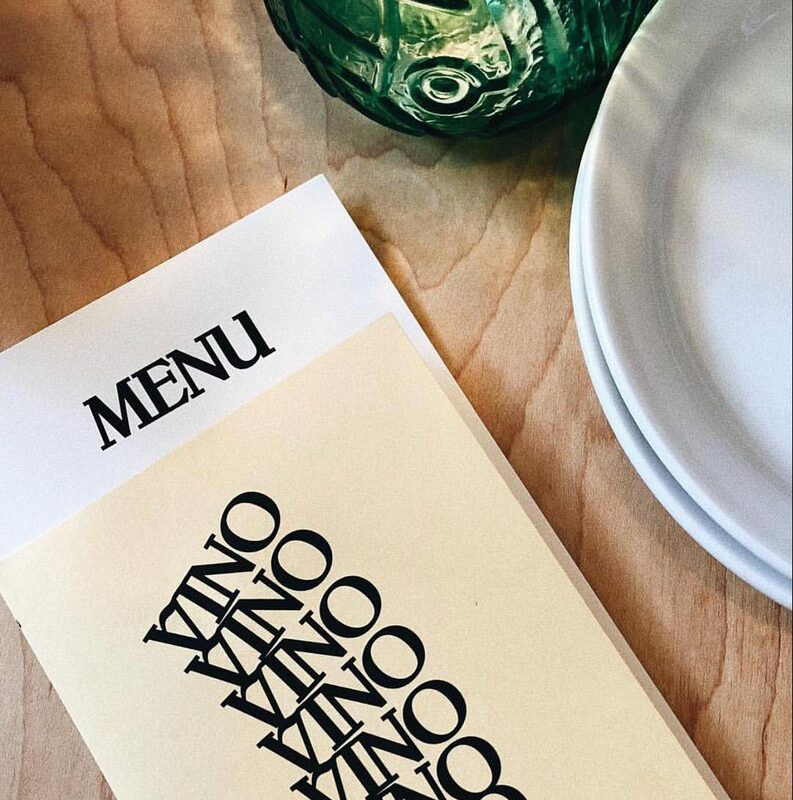 Appropriately paired with German fusion cuisine and seasonal 7 course chef’s menus, owner Uwe Boll’s wine list is top notch for its selection of European wines, with many varieties near impossible to acquire outside the continent. Countries include Germany, Austria, Spain, Luxembourg, Chile, Canada, USA, France, Italy and many others. The list is extensive and if you want to really splash out on expensive, rare wines, this is the place to do it. 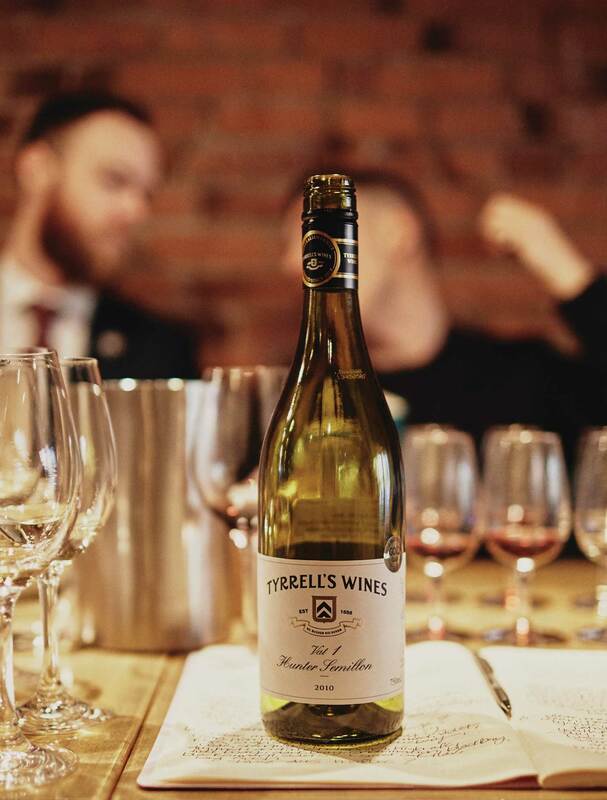 Uwe also holds his wine club throughout the year, where a special menu is created to fit the seasonal selection of wine personally curated by the owner. 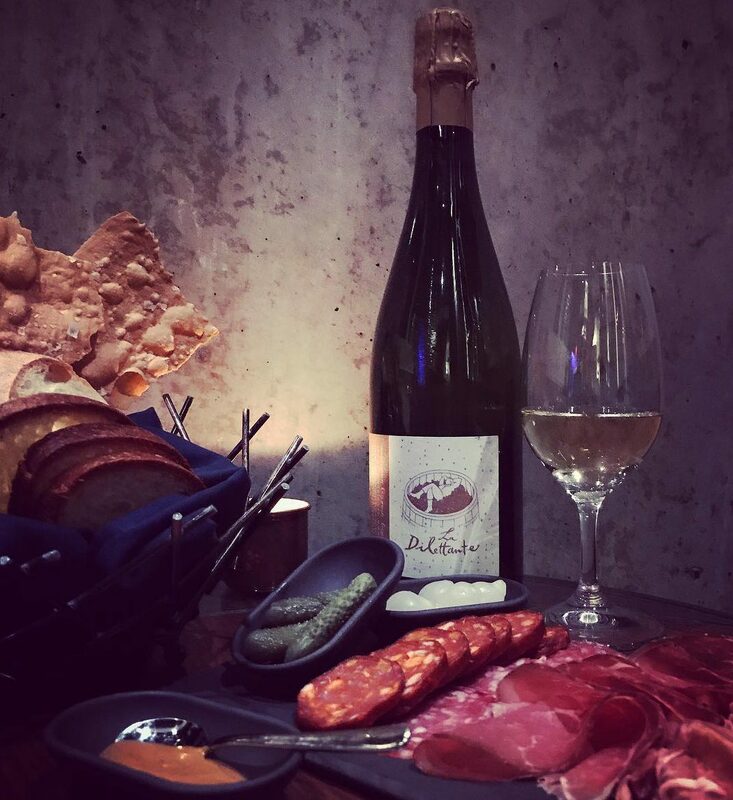 Salt is a tasting room specializing in artisan cheese, small-batch cured meats, and phenomenal wines. 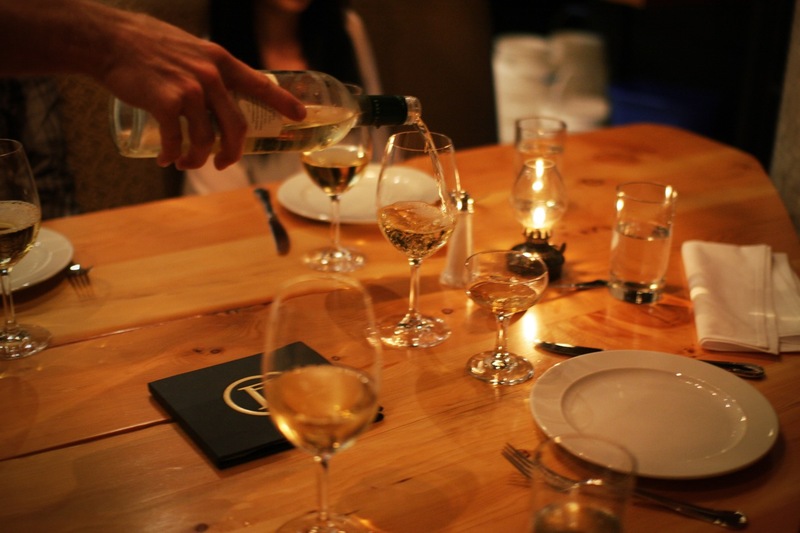 Tucked away in Blood Alley, Salt is an intimate nook, the crSean Heather’s (from The Irish Heather) where wine lovers are encouraged to socialize, sharing a long table, kibitzing about all sorts of topics and talking, of course about wine. Choose from European and local wines including white, red, sparkling, sherry, fortified wine and mead. 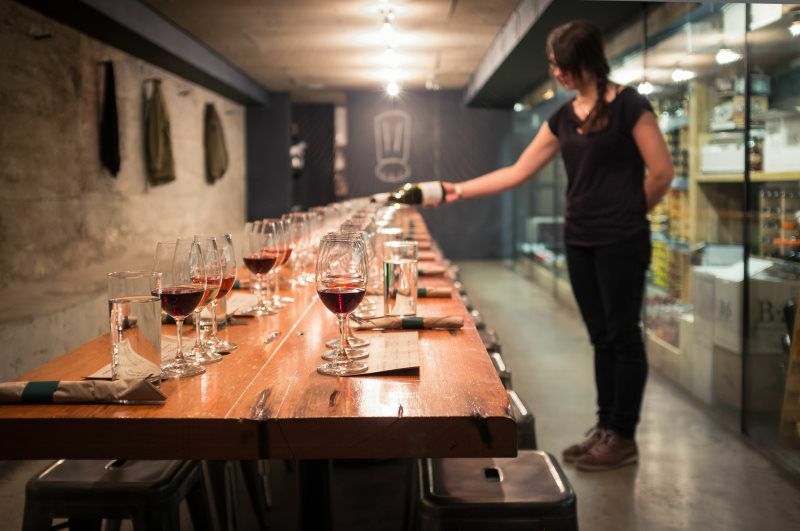 Patrons are encouraged to build their own tasting plate from the daily chalk board menu: cheese, meat and house made condiments, then the house will pair a flight of wine (three 2 0z pours) or you can customize your own flight. Previously home to The Secret Location Restaurant, the lads from L’abattoir have brought us home a treasure from the ocean. Coquille Fine Seafood (Coquille is French for shell) is as equally high end, as it is down to earth. Sidle up to the nautical themed bar for Happy Hour small plates, relax in a circular booth with friends sharing fish & chips and beers, or dress up a bit for the occasion and order a bountiful seafood platter flanked by a bottle of bubbly. 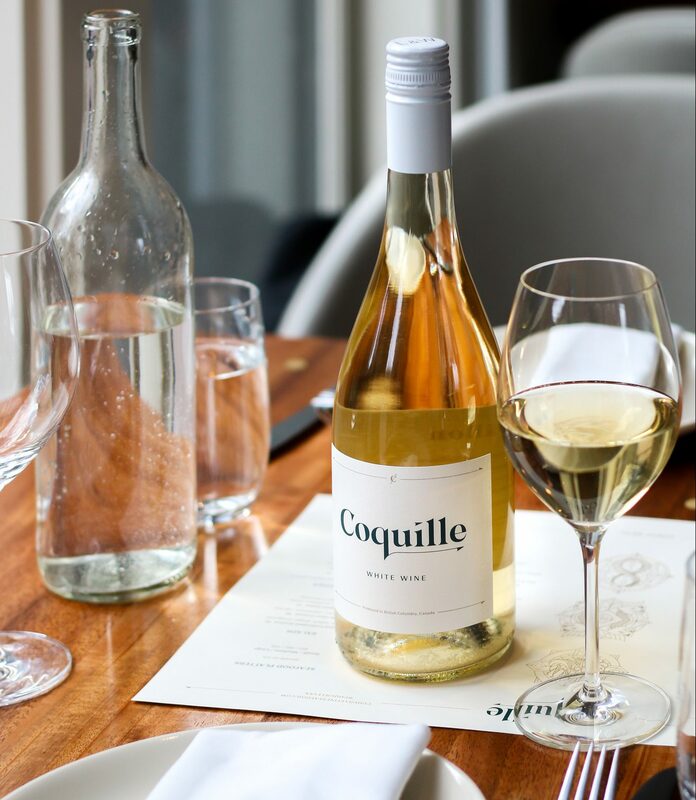 Coquille’s wine list leans towards suitable seafood pairings with a few nice rosé’s (two from France), wines from Tuscany, Piedmont, Bordeaux, Loire Valley, Napa Valley and BC. There’s a tidy little sparkling wine selection with new and old world bubbles including Chardonnay Bella 2017 ‘King Family Farms’ Okanagan Valley, BC, and a Chardonnay+ Pierre Paillard nv ‘Les Terres Roses’ Extra-Brut Rose Champagne. Every good neighbourhood needs a hangout. A place where locals are at home and where newcomers sense the feeling of community as they enter. Di Beppe is like this. Authentic, cultured, inviting – the caffe/restaurant is family owned, adorned in keepsakes from an Italian upbringing, serving dishes that were perhaps once concocted in a Mama’s kitchen. 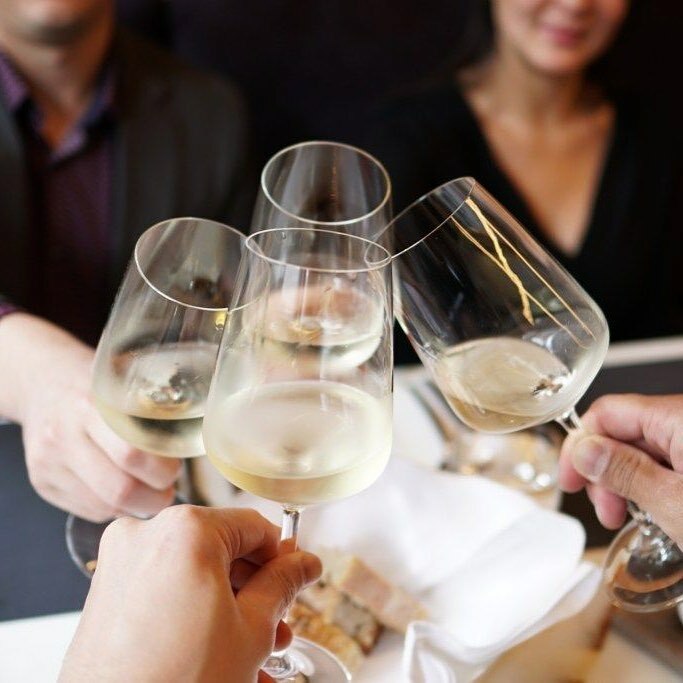 Enjoy classic Italian vino in the caffè, open throughout the day and into the evening, then transfer into the dining room for dinner and perhaps another bottle to share with friends. The caffè serves house Bianco and Rosso, along with Prosecco and Lambrusco. For the higher end stuff, take a seat in the dining room. Di Beppe’s wine list is exclusively Italian, accurately paired with its food menu. Known for fashioning highly creative cocktails, Tuc Craft Kitchen boasts a hearty wine list with a particular focus on BC wines. 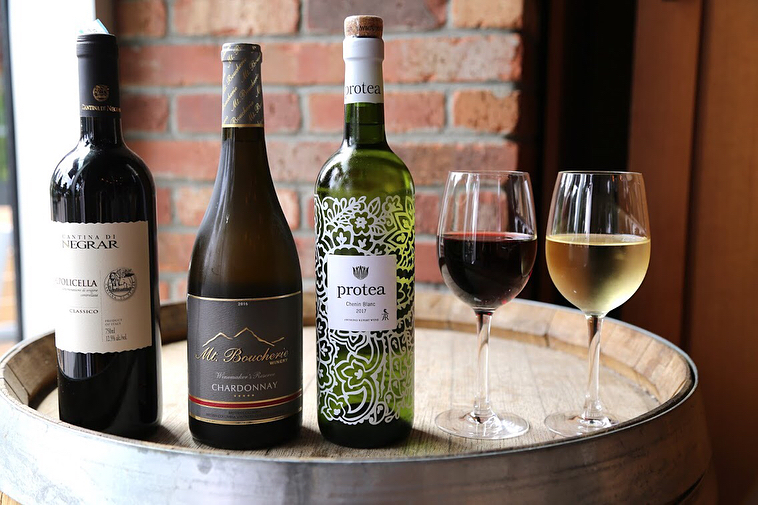 The reds and whites are organized by a few tasting notes to guide you, while Tuc insists on making wine an affordable part of your meal with markup prices on par with many restaurants corkage fees. As if doing the Charleston through a time portal, the Pourhouse is a step back through the decades to a time of speakeasies, bootleg gin and jazz. Housed in a 100-year-old building, built in 1910 for the Leckie Boot Company – you’ll find Douglas fir ceilings, supported by large wood pillars, brick walls and antiques. The cornerstone is the 38 ft. Bar – masterfully handcrafted from 120 year-old planks of reclaimed Douglas fir. Enjoy the pride of the province with white and reds by the glass from Penticton, Osoyoos, Keremeos, Kelowna and Oliver. There’s a good selection of bottles from Europe and California, including a few fortified and dessert wines. Don’t overlook this tiny gem off the beaten track. For the best in Spanish wines in Gastown, go to The Sardine Can. 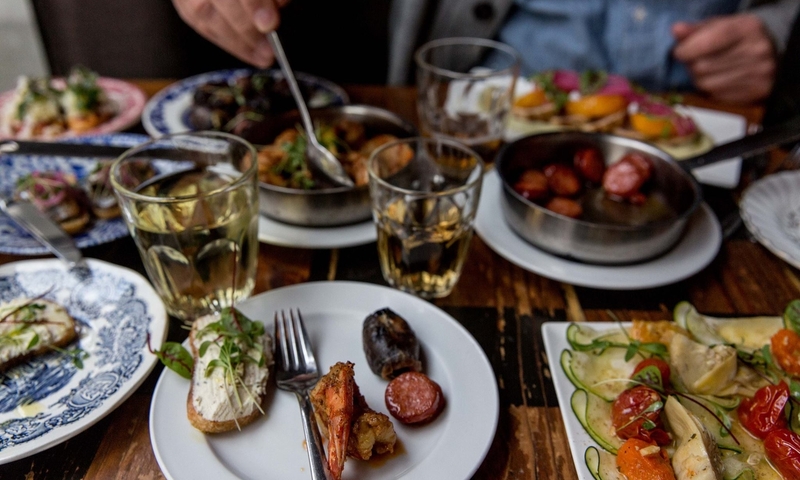 Casual and down to earth is the order of the day in this fully authentic, Spanish owned and operated tapas & wine bar. The wine list is fully Spanish, encompasing many regions throughout the country , and there’s a good amount of Sherry to choose from to go with your jamon. Mosquito is the neighbourhoods dedicated dessert & champagne restaurant. Who said both aren’t from major food groups? Even so, sweet & bubbly can be your dinner for at least one magic night of the week. The setting is dark and rich, like chocolate. It’s quiet, intimate, soft and sultry. Imagine raspberry neon smoke rising and swirling against a subdued black-blue velvet curtain with aged leather banquettes and rounded oak tables. Escape here for a while. Mosquito holds one of the best Champagne lists in Gastown, along with a nice selection of sparkling wine, sweet wine, and few red and whites to balance out the collection. 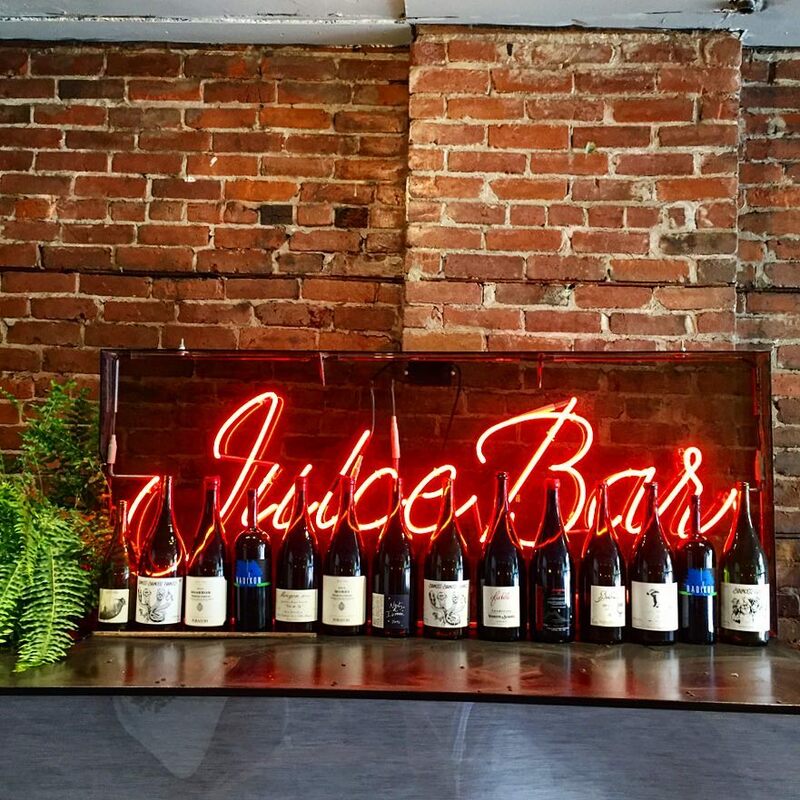 Juicebar is a natural wine pop-up hosted by Birds & Beets cafe, running 6-11pm, 4 nights a week from Wednesday to Saturday, starting August 15. Expect wines from international producers like Olivier Lemasson from the Loire or Joan Ramon Escoda Sanahuja from Catalonia, with a few local surprises in the mix. 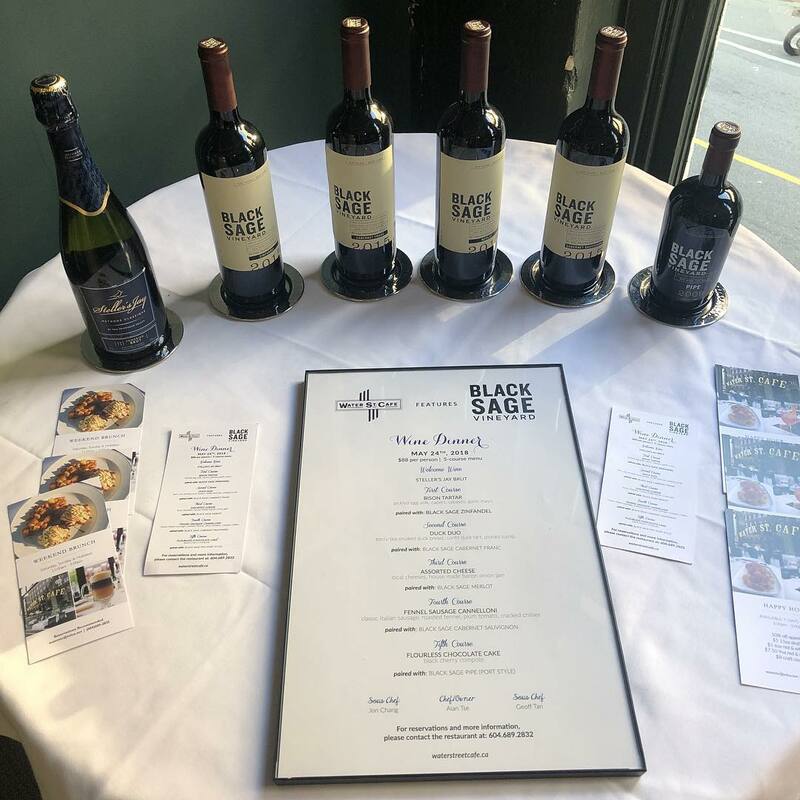 Enjoy Naramata bubbly from Bella winery, and new releases from A Sunday in August and the brand new natural Cab Franc from Keenan Thrussell—the son of the owners at Sage Hill winery.